We are proud of all of our artists who help us portray and make our philosophy come to life. Thank you for all your work and dedication to our company. Carlos is from Oaxaca, Mexico where he works on his music and graphic designs. His Spanish indie music consists of Spanish style guitar and an easing tone. Each song carries heart and passion that transcends you the cobblestone streets of Oaxaca. We highly recommend checking out his music (link below) and supporting a local Oaxacan artist. Additionally, he works as a graphic designer and designed our newest logo. Thank you Carlos for all your hard work and bringing so much beauty into this world. You can find his work on twitter & youtube. Cassie is from the San Francisco Bay Area and is currently living in Portland, Oregon pursing her passion for photography and the environment. She is a lifestyle film photographer who focuses on bringing light to small everyday moments, for these are the moments that bring beauty to our lives. 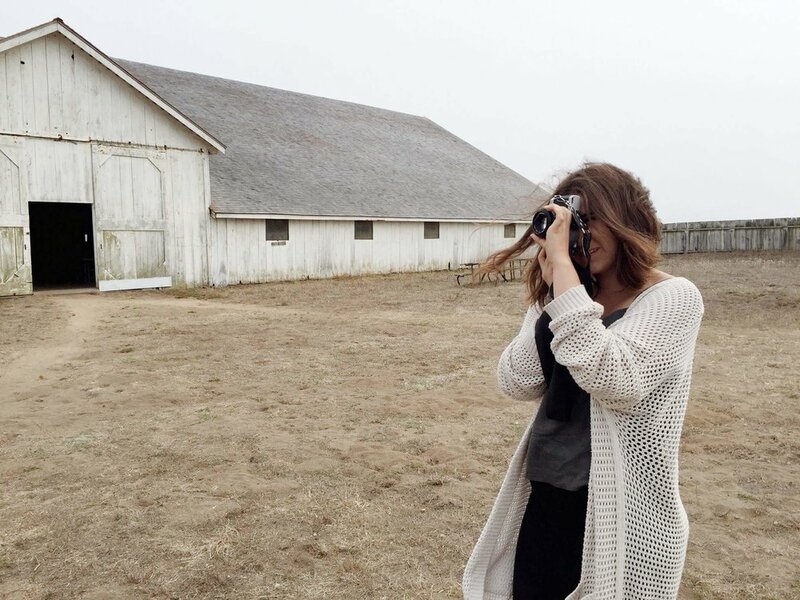 She is studying Environmental Studies at Lewis and Clark College and hopes to bring her passion for sustainable food and photography together. Check out her work and achievements here. Lauren is from Los Angeles and currently resides in San Francisco where she studies Photojournalism. In her photographs we can see her beautiful sense of perspective and brings grace to all of her subjects. She inspires us to see the world differently and find the light she seeks. Thank you for all of your beautiful photography and capturing the mission in your wonderful way. Check out her work and achievements here.